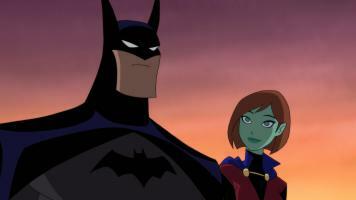 The World’s Finest has reviewed the new Batman: The Brave and The Bold: Complete Season Three Blu-ray and Static Shock: The Complete First Season and The Zeta Project: Season Two DVD titles from Warner Archive. 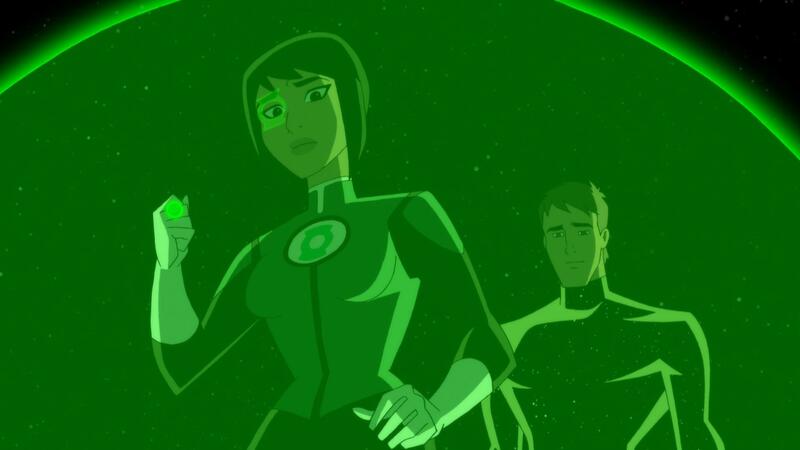 For fans of DC Comics-based animated series, these are three titles that fans should definitely consider adding to their collection. 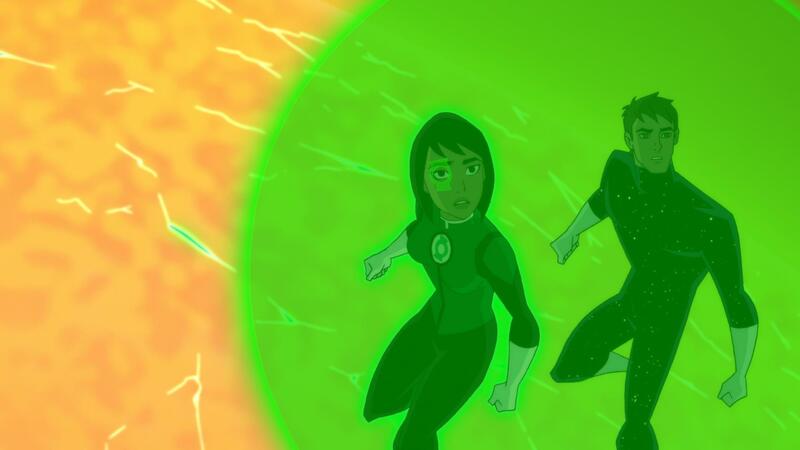 Not only does Warner Archive bring the final episodes of Batman: The Brave and The Bold and The Zeta Project to home video, the label finally gives Static Shock the attention it deserves with the complete first season finally collected. 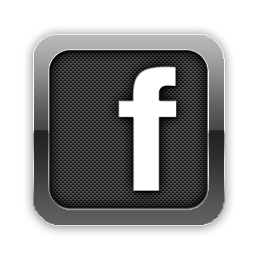 To check out each review – which includes images and a closer look at each respective title – click on the images below. Please note Warner Archive provided The World’s Finest with review copies of each title. 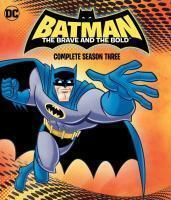 Batman: The Brave and The Bold: Complete Season Three, Static Shock: The Complete First Season and The Zeta Project: Season Two are all available to order directly from Warner Archive and from select digital retailers. Further details on each title can also be found in the reviews linked above. 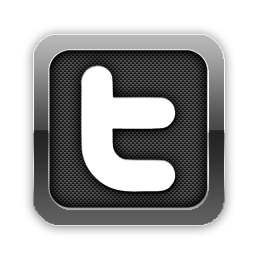 Stay tuned for further updates right here at The World’s Finest. More home video title news is coming, so check back soon! 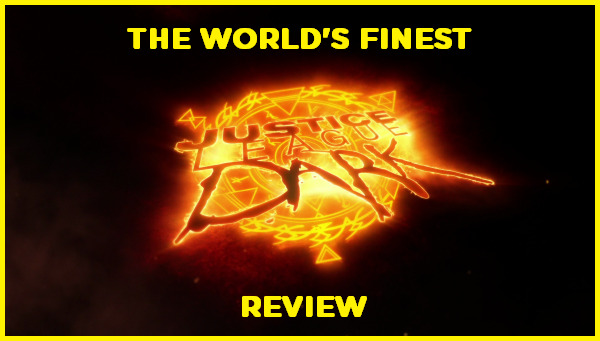 The World’s Finest has published its review of the Justice League Dark animated feature, now available on Digital HD, Blu-ray and DVD. In short, Justice League Dark is the strongest Justice League movie in the revamped era of the DC Universe Animated Original Movie line to date. While each of these DC Comics animated movies have always explored new facets of the DC Universe, to varying degrees of success (usually positive), there’s something a little different about this one. It’s engrossing and interesting, rife with seemingly limitless possibilities. To read the complete review, click on the image below. To promote the home video release of Justice League Dark, Warner Bros. Home Entertainment has released a new clip featuring the introduction to Swamp Thing, one of the film’s many highly-anticipated animated debuts in the DC Universe Original Movies. Swamp Thing is voiced by Roger Cross (24, Arrow), who also provides the voice of John Stewart/Green Lantern. Click on the player below to view the new clip. Additionally, La-La Land Records has released details for the soundtrack release of Robert Kral’s score to Justice League Dark. Information on the CD title, available to order starting February 14th, 2017 from La-La Land Records and other online retailers, can be found at The World’s Finest. The Justice League Dark subsite here at The World’s Finest includes an assortment of additional video clips, images, content and much more. Click on the review link above to further access the dedicated additional content. Justice League Dark is now available for purchase through online and traditional retail outlets. Click here to discuss the Justice League Dark animated feature. 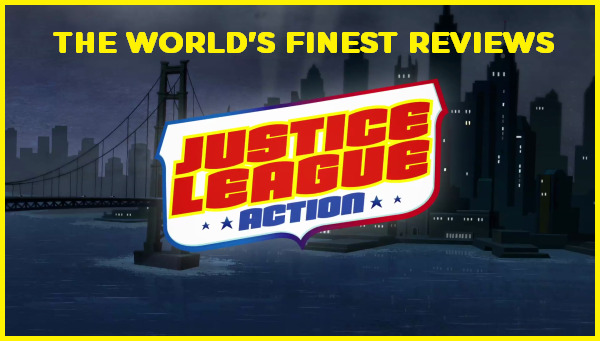 The World’s Finest has reviewed the four-part Justice League Action “Shazam Slam!” series premiere, the kick off for the latest animated series based on DC Comics’ fabled superhero roster. 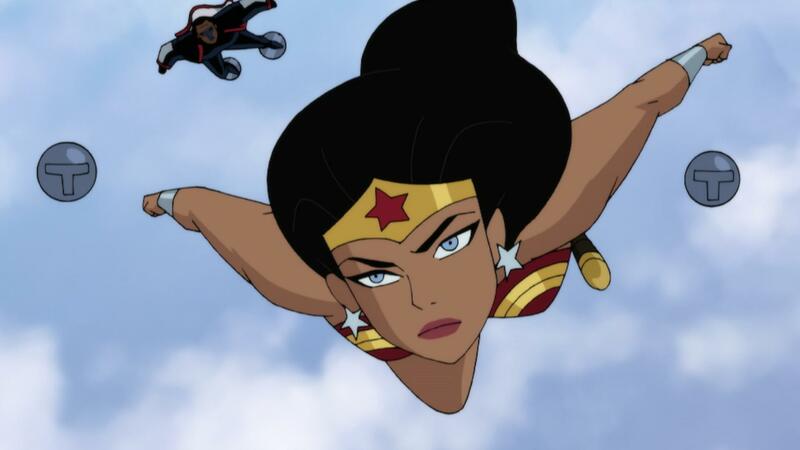 In short, Justice League Action “Shazam Slam!” is a promising kick-off for the new DC Comics-based animated series and, while it skews to a younger audience, there’s still plenty for fans of all ages to enjoy. More importantly, it reminds us that super heroes can be fun! 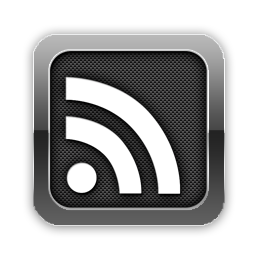 To read the whole review, which is accompanied by new images and a clip, click on the image below. Justice League Action kick offs with “Shazam Slam!,” airing Friday, Dec. 16 at 6:00pm (ET/PT) on Cartoon Network. 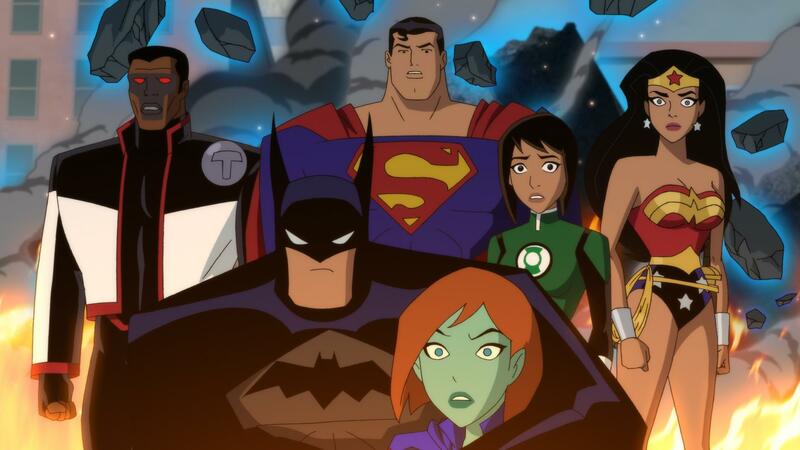 Following that, new episodes of Justice League Action will premiere Saturday mornings at 7:30am (ET/PT) on Cartoon Network, beginning Dec. 24. 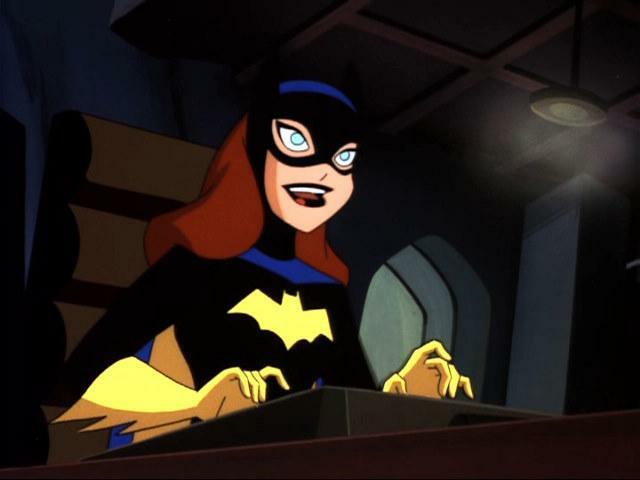 The series is produced by Warner Bros. Animation, DC Entertainment and Cartoon Network. 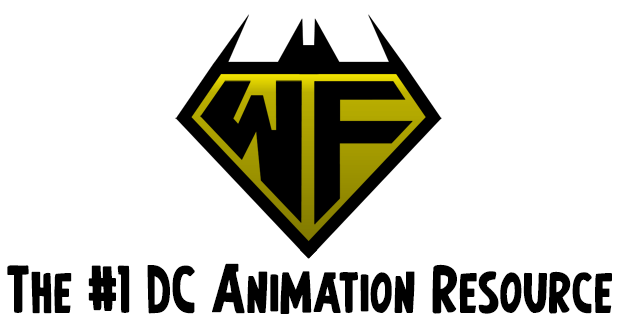 For further Justice League Action content, including images and video, please check out the link above and view the discussion thread on The DC Animation Forum. 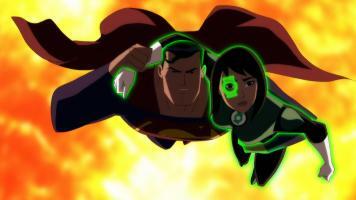 Also, continue below to view a new clip released by Cartoon Network for the Justice League Action “Shazam Slam!” series premiere. 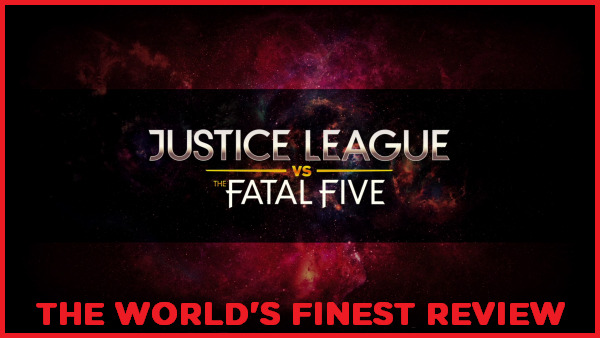 Stay tuned for further Justice League Action updates right here at The World’s Finest, and keep an eye for breaking news on The World’s Finest Twitter account. Discuss Justice League Action at The DC Animation Forum!